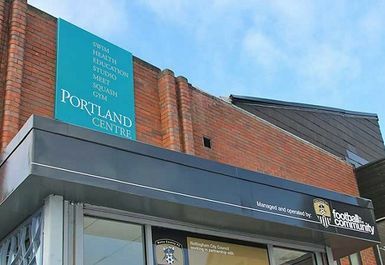 Situated just south of the city centre in The Meadows, The Portland Centre is a fantastic facility that has all the equipment you would ever need from a gym and more. 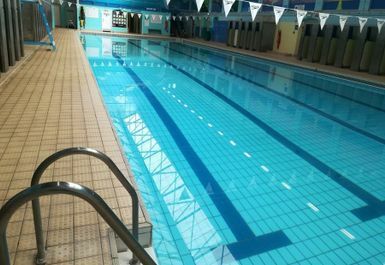 There is a large car park just next to the centre and if you are coming in via public transport, the closest bus stop (Ryehill Street) is only a short walk away. 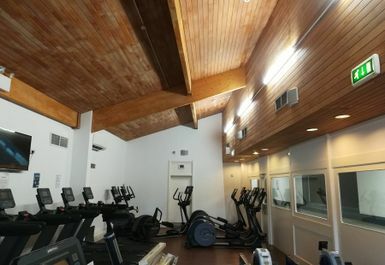 The gym is split over two levels. 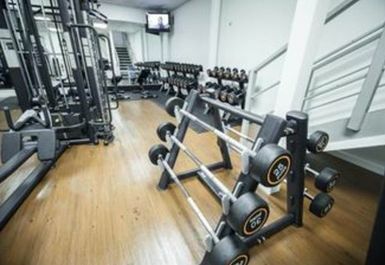 The first level is dedicated to free weights and resistance machines whereas the second is a cardio room where you can find cross-trainers, bikes, treadmills, rowers, stair climbers and more. 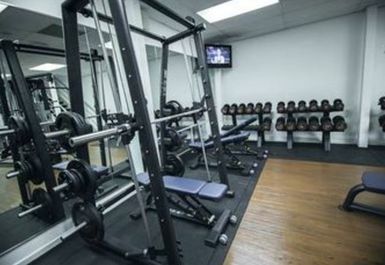 Alongside this, you will get access to a range of dumbbells, medicine balls, box jumps, stability balls and a rig. 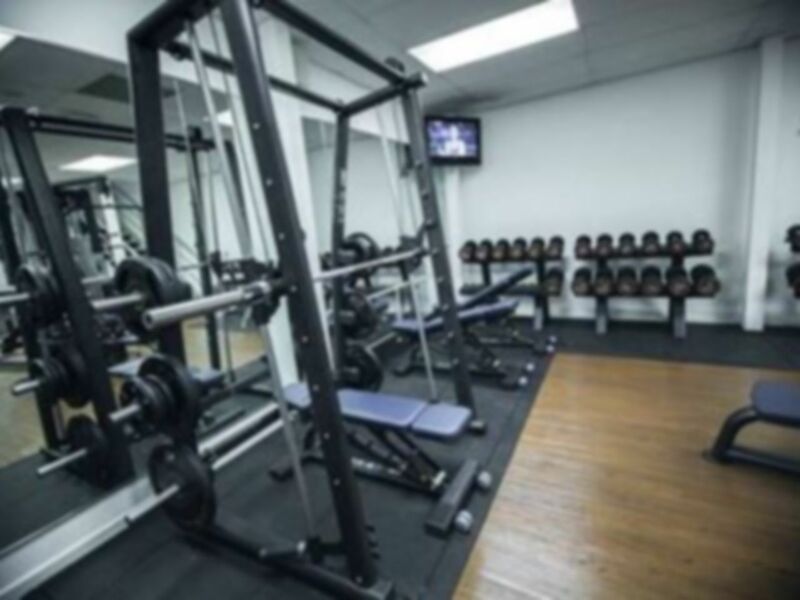 You will struggle to find a better value for money facility in the NG2 postcode, no matter whether you're just setting out on your fitness journey or consider yourself a gym guru, this place has it all so be sure to pay them a visit! The staff are all friendly and happy to help. 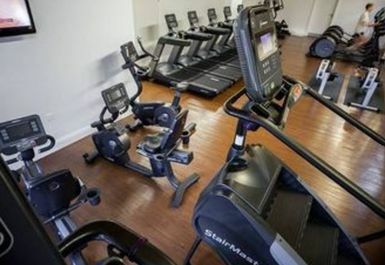 There isn't a wide variety of equipment (especially the cardio room) but every time I've been it's not been very busy, so still manage to get a machine that I want. 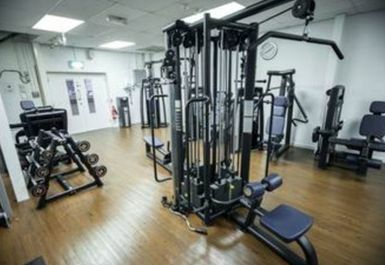 It's good value for money and a comfortable environment. Hope this helps!